Available in two styles. 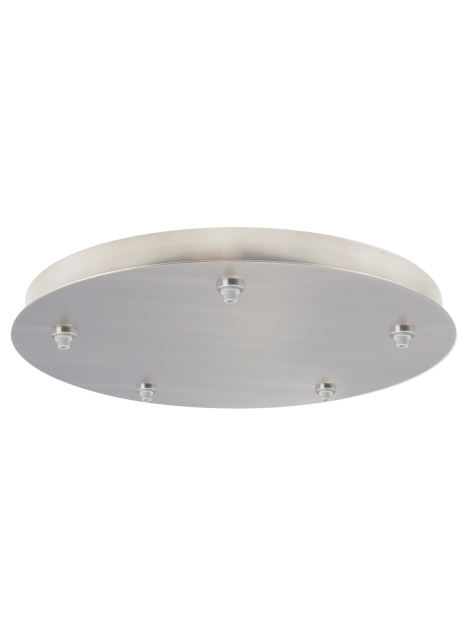 3-port canopy has electronic transformers inside 12" diameter housing. 5-port canopy has elecronic transformers inside 16" diameter housing. Three or five FreeJack ports: for ceiling only.